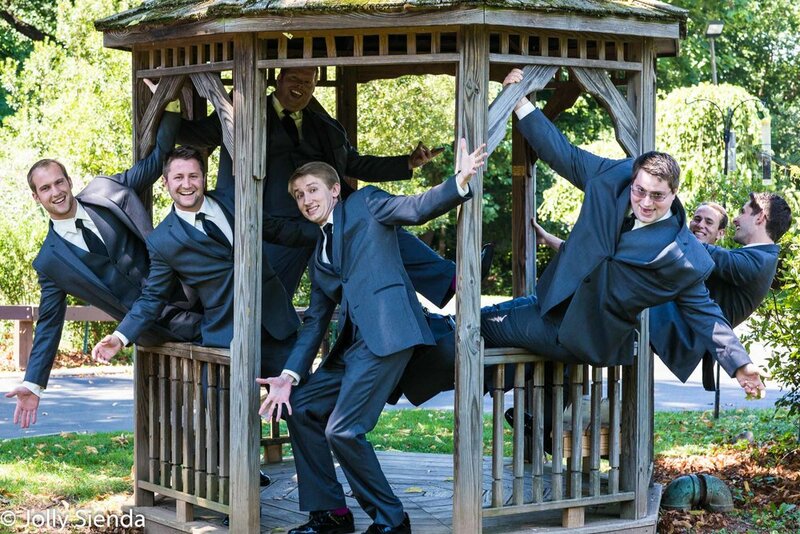 I get a kick out of photographing the groom and his groomsmen! Working with the guys to capture cool photographs at the wedding is a lot of fun -- especially when there's props and everyone cuts loose and enjoys themselves! Being spontaneous and in the moment results in great candid pictures! I love being a creative wedding photographer and making these guys smile BIG! I love to capture the details that the wedding couple created to make their day really special and uniquely theirs. When a client asks me if I am a creative wedding photographer and an artistic wedding photographer, I smile and say, YES I AM!